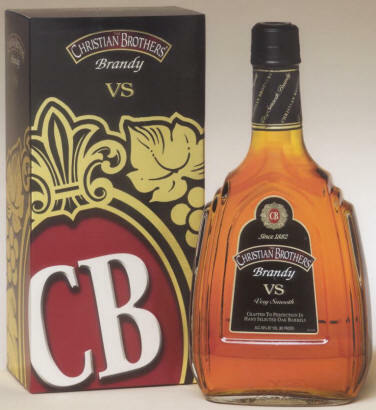 The rich and distinctive taste of Christian Brothers Brandy is the result of careful aging in small, hand-selected oak barrels. 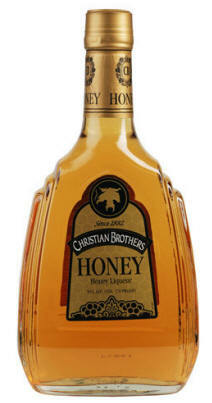 The use of premium varietal grapes along with the unique distillation process combining the Pot Still and the Continuous Still methods, gives Christian Brothers Brandy its classic aroma and flavour. 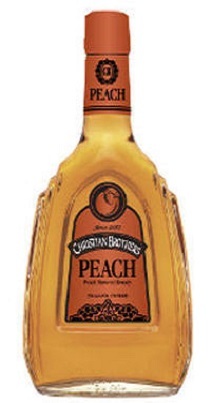 Unequaled smoothness and full bodied taste. Special decanter look bottle in 200ml, 375ml, 750ml and 1.75 litre sizes.